HOCKEY DAD ANNOUNCE NEW ZEALAND TOUR! In support of their anticipated Second Album 'Blend Inn' out now on Farmer & The Owl via Inertia Music. Hockey Dad came 54 in Triple J Hottest 100 with 'Homely Feeling' (first single from Blend Inn'), sold out a National tour across Australia and Debuted at No. 6 on the Aria charts. They'll be joined on their NZ tour by Brisbane rockers, Good Boy. 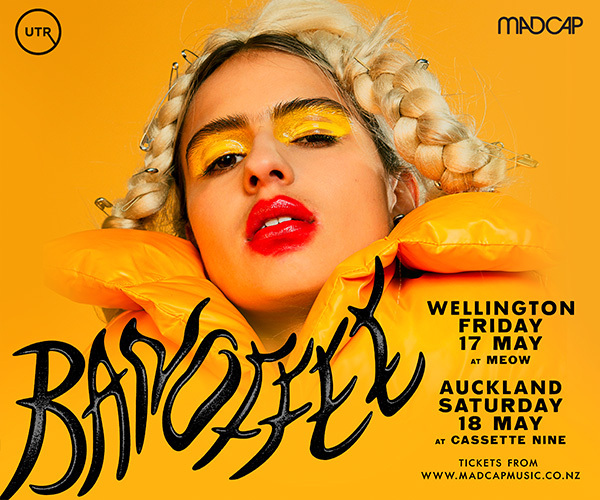 The past 18 months have seen the duo embark on sold out national and Australian tours, perform at Falls Festival Lorne and on the main stage at Splendour In The Grass, plus tour extensively across the US, Canada, New Zealand, Europe, the UK. 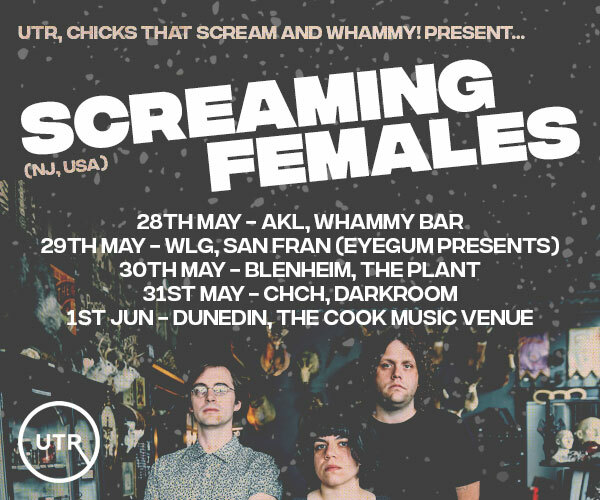 Returning home, they hit the road as main support on a 25+ date tour with iconic Aussie rock band Grinspoon, and most recently, wrapped up a run with Dune Rats and Wavves playing in some of the country's biggest rooms. Whilst the momentum of Hockey Dad lies in their consistent execution of their undeniable brand of rock-pop on both the stage and in recording - the true heart of the band exists in their long standing, personal friendship - having first met as kids, growing up together two doors apart.